Welcome to the Loudoun Amateur Radio Group web site! The Loudoun Amateur Radio Group (LARG) of Loudoun County, Northern Virginia, was founded in July 1993. LARG is a family oriented club with a wide variety of activities and interests. Some of these activities include public service, emergency communications support, high altitude balloon radio, camera and video flights, fox hunts, contesting and radio sport “DX-ing”. 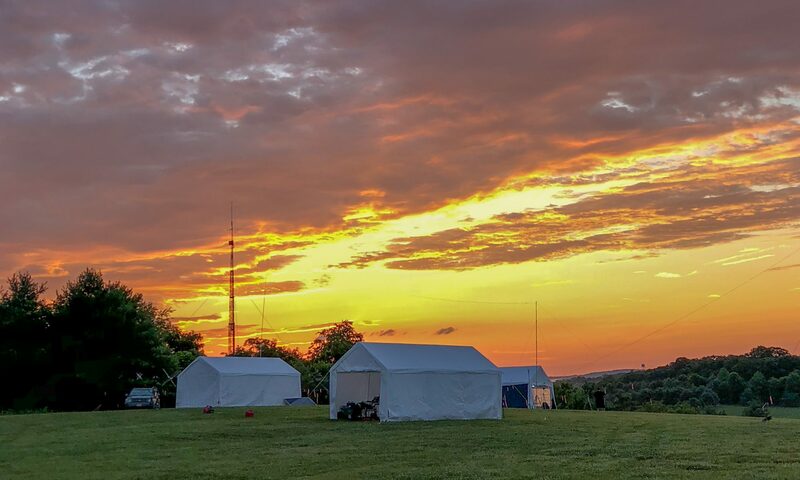 We are an American Radio Relay League (ARRL) affiliated club where many of our members support the Amateur Radio Emergency Service (ARES) of Loudoun County. We encourage the involvement and advancement in the art and sport of amateur radio communications and offer several license education and training courses throughout the year. On March 9, 2019 we voted to implement a new constitution as a framework of our club going forward. The new constitution can be found here. HF Net report for April 25, 2019.